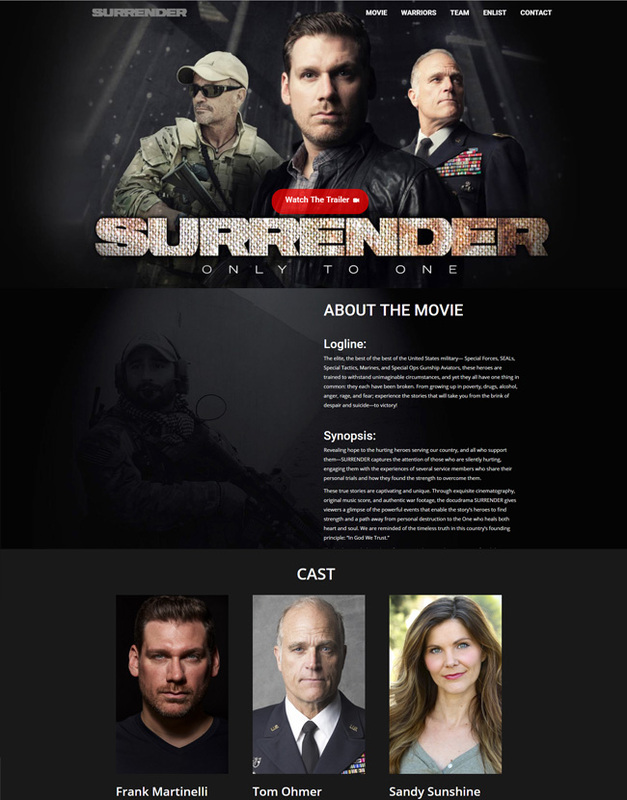 When we were approached to develop a website, marketing campaign, Email campaigns, donation capture, merchandise and a POS App system for the film project SURRENDER, we were honored. This was not a small request, yet we understood that this project was being created to benefit current U.S. Military servicemen and women as well as veterans. Our client was not equipped with a technical team and needed our expert help to guide them. Moore Studios began to research the subject matter, conduct several brain-storming sessions, came up with looks and a plan that would visually speak to all audiences. We launched the website as the film was in development to help garner the organization donations. We were able to meet and exceed the expectations of this client as we partnered together with them in all aspects. 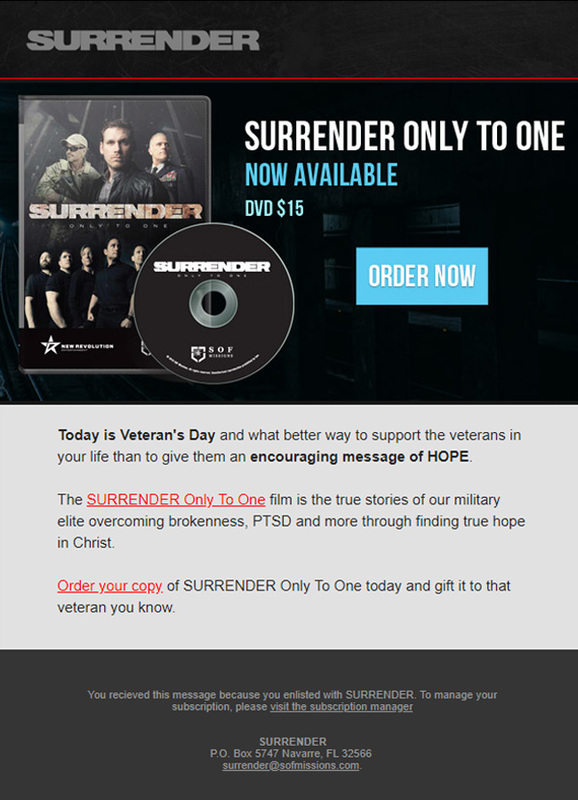 SURRENDER Only to One was released to the public on September 11, 2015. It continues to be used to make an impact on the self-destruction that so often takes place with our combat Heroes, and we continue to be thankful to have been such a critical element to the cause. Every project at Moore Studios starts off with a scope of work that it outlined in detail and presented to our client. 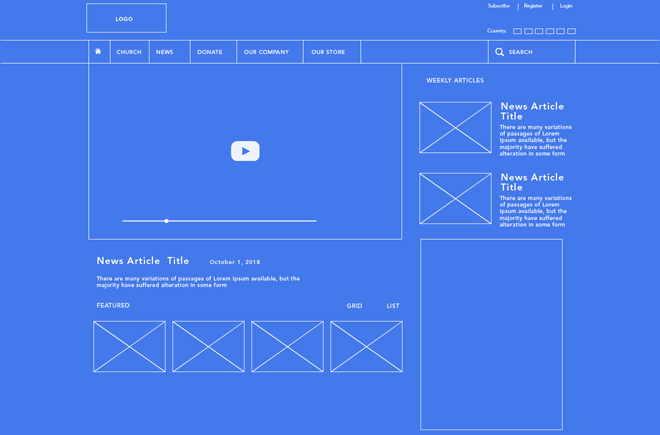 Any good website starts with a good plan. 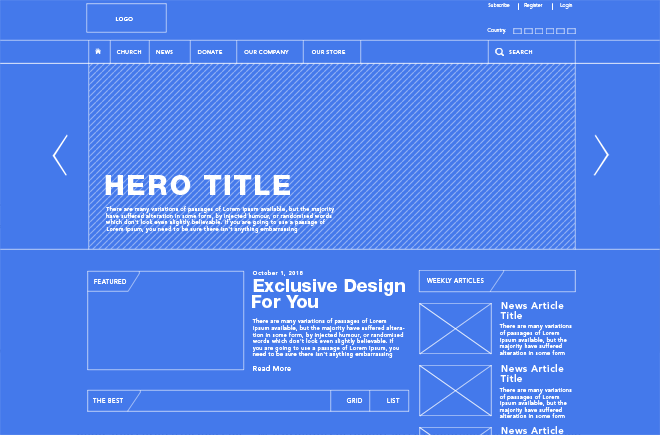 By creating the basic foundational structure of the page and process, we were able to focus on content hierarchy. 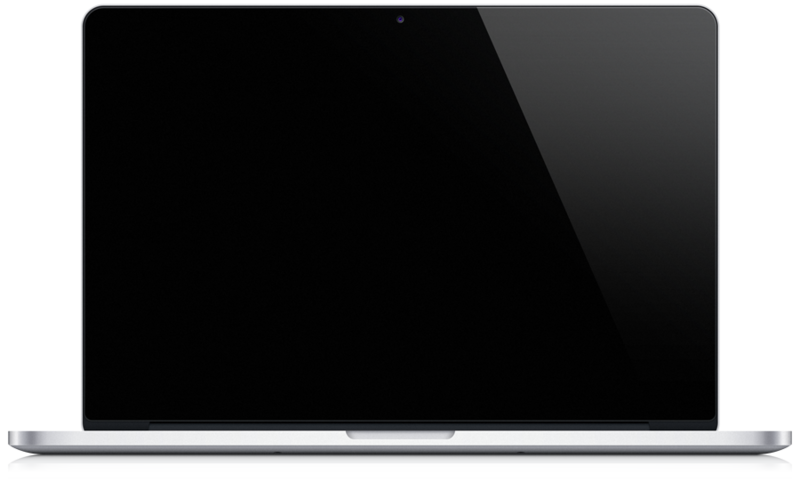 Ultimately, this creates streamlined solutions that drive users to the most useful content. 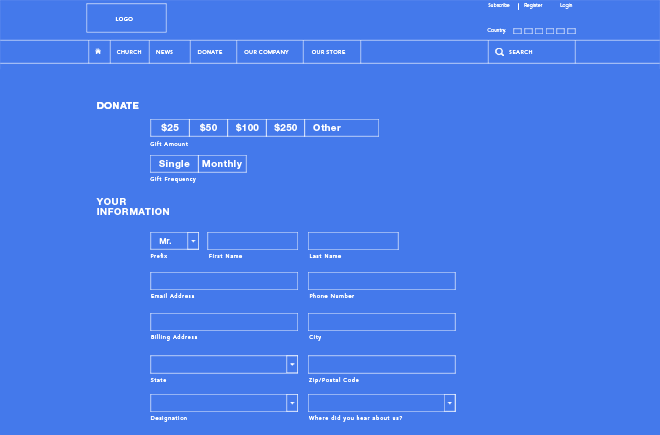 The overall user experience and organization of content was a big focus through this project. We design a comprehensive and state-of-the-art event management system to effectively communicate to thousands of groups hosting a single day event at their location. BOLD branding paired with technology to drive awareness about the Hollywood film. Branding email marketing templates were an essential part to marketing the movie. Developed comprehensive merchandise line for the film including the DVD in Blu-Ray, Apparel, Video Study Guides, and more.